Acne scars can cause intense insecurity and low self-worth. The psychological effects of scarring can last a lifetime. 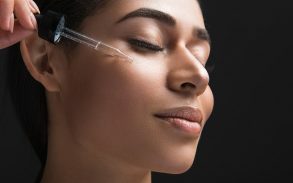 Yes, there are many ways to have scars removed or minimised by dermatologists today, but unfortunately these treatments are very expensive and not accessible to most ordinary folks. However, this doesn’t mean that there is no hope. There are many home remedies which are said to be very effective at reducing all types of scarring. Although none have any real scientific backing, decades of anecdotal evidence suggests that these remedies could be the answer you’re looking for. You can rub tomato slices on the acne scars. Tomato slices are known to be rich in Vitamin A and carotene which are both good for your skin. Vitamin A is not just responsible for giving the tomato its red color, but it is also a powerful antioxidant. Antioxidants can reduce inflammation by fighting off free radicals resulting in reducing acne marks and healthier skin. When you think of the spa, do you see the staple woman lying with cucumbers over her eyes? Cucumber juice is an excellent natural skin toner that improves skin texture. It soothes the skin, reduces inflammation, and lessens acne scars. Apply it on your skin, massage then rinse off. Egg whites have proteins that are known to build up our cellular tissue and muscles which is good for the skin. Apply it directly to acne scars using a cotton ball and leave it overnight. Wash it off the next morning. 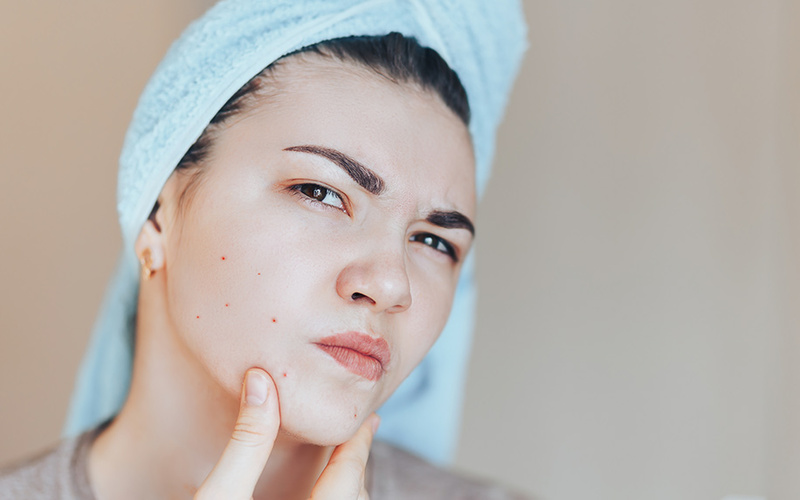 This process will help your acne scars heal quicker. 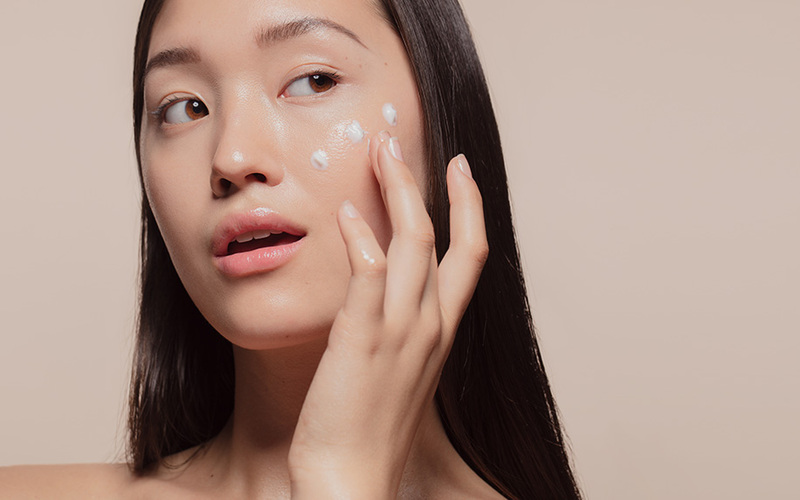 This paste is an acne scar remedy that naturally cleanses your skin. You can mix the sandalwood paste with rosewater. Olive oil has natural antioxidants that improve the food we eat and also help to lighten our skin. 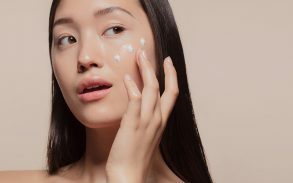 So it’s an all round multi-purposed item that you can also use on your skin to help improve the look of your acne scars. Just massage the oil onto the affected areas. Let your skin absorb it for few minutes and then rinse. And even boost the collagen production within it. If you have sensitive skin, we do not recommend using apple cider vinegar as it is tough on the skin. Because of its bleaching properties, lime juice helps a lot in lightening up our skin by removing dead skin cells, regenerating the growth of new cells, and improves your skin’s elasticity. Directly apply the freshly squeezed limw juice on your skin then leave it for few minutes (or overnight if you wish) and then rinse it off. It is a natural moisturizer. You can use honey by applying it as a mask for 10 minutes and then rinsing your face with cold water. Thanks to its antibacterial properties, tea tree oil is famous as a remedy for most acne problems. It fights off bacterias that cause acne in the first place and kills them permanently. You can mix a few drops to your usual face wash or moisturiser, scrub gently on your skin and wash it off. With its acidic properties, baking soda is known for its exfoliating effects that whiten up almost anything. Add water to two teaspoons of baking soda (once mixed the texture should be a pasty substance). Apply this mixture to the affected area. Leave it on for few minutes and then rinse. Repeat the process once a day for several weeks until your acne scars fade. Is an excellent source of Vitamin E and contains fatty acids that improve cell repair and promotes healthier skin. Apply it directly to acne scars and leave it on for 30 minutes and then rinse it off. Aloe vera is a good healing agent due to its antibacterial and anti-inflammatory properties. Use the gel directly from the aloe vera leaf for best results. Apply and massage it on the areas of the skin with acne scars, leave for 30 minutes, and then rinse off. Potatoes are not just rich in essential vitamins and minerals when eaten, but also have bleaching properties used for lightening and fading acne scars. Directly apply the raw potato slice on the affected areas of the skin and after few minutes, rinse it off. You can use potato juice if you prefer it. Mint juice is useful with its anti-inflammatory properties. It is proven to reduce acne symptoms. Apply it directly to the areas affected, leave for few minutes, and then rinse off. Tumeric powder is an organic remedy for acne scars, due to it’s anti-inflammatory, antibacterial and antioxidant components. Add a small amount of water, apply on acne scars, then rinse. Make it a habit of drinking plenty of water. It’s the most natural remedy for acne scars. Water flushes away toxins from our body and revitalizes it. CBD oil is a product of the cannabis plant which has been proven to have some incredibly powerful medicinal properties in recent years. Among it’s powers is the ability to boost skin health. People have been using it to treat skin conditions like acne and eczema for years as a result. Cannabidiol (CBD) is a chemical compound found in the cannabis plant. Different from the famous Tetrahydrocannabinol (THC) that comes from the very same plant, CBD is non psychoactive whereas THC is. So CBD will not give the “high” feeling THC gives. CBD made a tremendous entrance in media across the globe when it stopped and prevented an epileptic seizure and again when it put a total stop to Parkinson’s disease symptoms. Since then, many researches had been conducting a tone of studies on this “miracle” plant. CBD oil contains a high concentration of active substances which are called cannabinoids. These cannabinoids bind to the receptors in our cells which translated, slow down the production of sebum production in our skin resulting to less oily skin and less acne. With its anti-inflammatory and antioxidant properties, it promotes the healing of acne by helping assure the proper regulation of collagen (plays a significant role in producing hypertrophic scarring: raised scars because of collagen’s excessive deposits). This helps smoothen the affected area of the skin and then eventually fade acne scars over time. Although the studies about CBD oil are still ongoing. CBD is considered legal and safe for consumption and external bodily use, but we have to make sure to take precautions when purchasing CBD oil. To be extra safe, buy from those medically-accredited distributors. CBD oil is not illegal in as many states and countries. CBD is more commonly legally when derived from the hemp plant and isolated. Be sure to check your state’s or country’s laws to assure you are not conspiring in illegal activity. 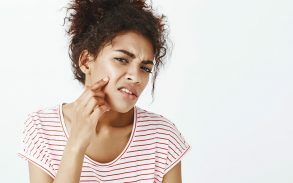 If you’ve got acne scars that are affecting your confidence and you can’t or don’t want to shell out top dollar for expensive treatments, these home remedies are definitely worth exploring. Just keep in mind that none of them are backed by hard science and do plenty of research and you can’t really go wrong.